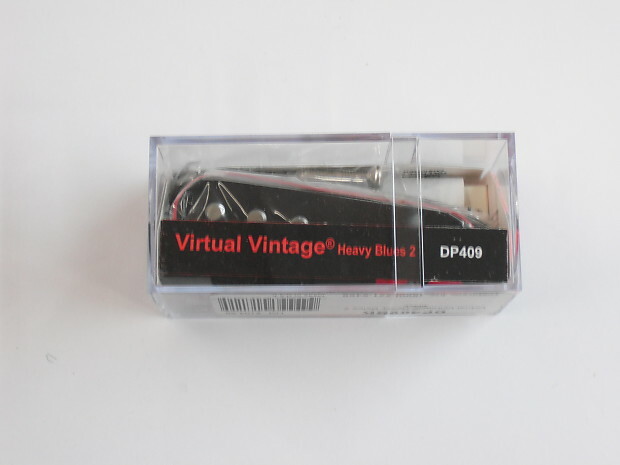 The Virtual Vintage Heavy Blues 2 replaces the Virtual Vintage Heavy Blues and the VirtuAL 2 bridge model. It’s a hot bridge pickup with a strong attack in the bridge position, and its Alnico 2 magnets allow it to work very well in the neck position as well, for players who want a very warm, round sound. Tech Talk: The same technology that allowed us to create the pure vintage Strat sound of the Area 58 can also be used to design a much heavier pickup. The Heavy Blues 2 has more mids and lows while still possessing outstanding pick attack. This also makes it an excellent pickup for the arpeggios and sweep picking classical metal players prefer, because it does not become muddy even with high gain. Specifications: Wiring Standard Four Conductor Magnet Alnico II Output 170mV DC Resistance 8.60K. We also stock this model pick-up in White, Red, Creme, Yellow, Mint Green, Pink, Green, Aged White & Blue. Available upon request at no extra charge. New list price is $104.99. ALL pick-ups are NEW unless other-wise specified. FREE EXTRAS IN EVERY BOX!!!!! DIMARZIO PICK-UP DEALER FOR OVER 25 YEARS!!!!! We are a full service guitar shop in operation for over 30 years. We stock over 2000 + Humbucking Pick-ups. IF YOU WOULD LIKE TO LEARN MORE ABOUT THIS PICK-UP, OR HAVE ANY OTHER QUESTIONS ABOUT THIS PICK-UP, PLEASE contact me. I ship Delivery Conformation Priority Mail and take ALL parcels to the Post Office personally. PA residents must pay 6% sales tax. 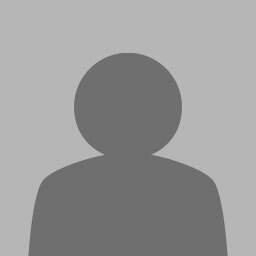 See my other listings, good luck and thank you. PLEASE NOTE: The pick-ups shown ( displayed ) in the pictures are the actual pick-ups that are up for SALE. U.S.A., U.S. COMMONWEALTH, CANADIAN AND APO/FPO SALES ONLY!!! ALL SALES FROM ME ARE FINAL. IF YOU ARE NOT HAPPY WITH THE SOUND OF YOUR PICK-UP OR IF BY SOME CHANCE IT IS DEFECTIVE, PLEASE CALL DIMARZIO WITHIN 30 DAYS OF PURCHASE FOR THEIR 30 DAY EXCHANGE POLICY FROM 9:00 AM TILL 5:00 PM EST. A DATED SALES RECEIPT (A COPY OF YOUR PAYMENT INVOICE) IS REQUIRED FOR YOUR EXCHANGE. THIS APPLIES TO U.S.A. RESIDENTS ONLY.